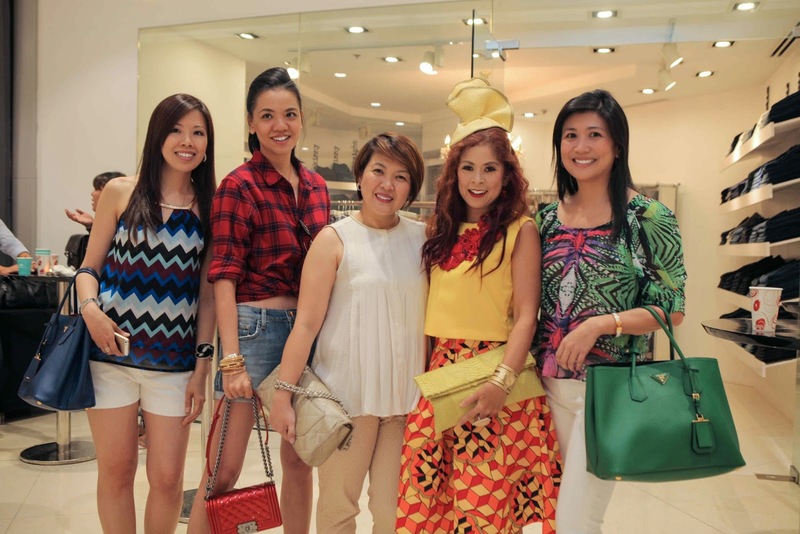 A big shopping spree happened at SM Mega Fashion Hall when three big fashion icons launched the sought-after jeans brand in L.A. Ingrid Chua Go, Mikaela Martinez and Princess Violago hosted a Joe’s Jeans Private Sale Party at the first and newest Joe’s Jeans boutique. A global brand, JOE'S® is available coast to coast at fine department stores and specialty boutiques in the USA and internationally throughout Europe, Asia, Canada and Latin America at stores such as Harrods, Liberty, Galeries Lafayette, Le Bon Marché, Printemps and Tsum. 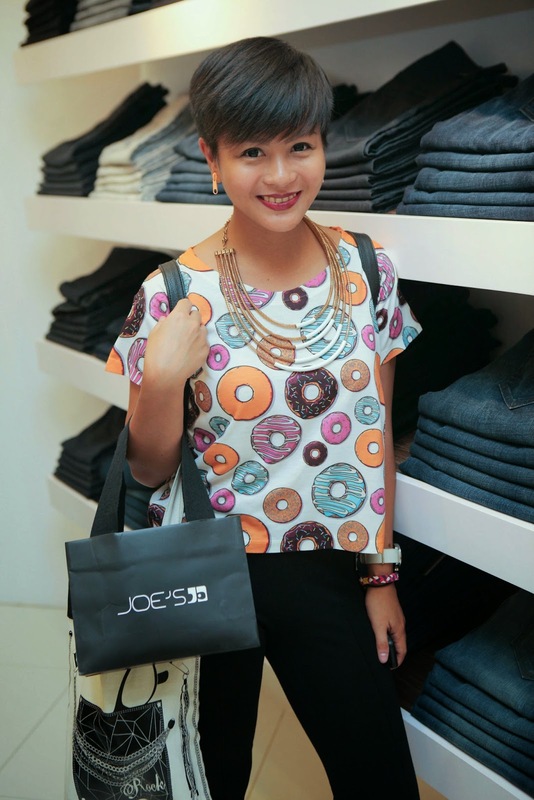 Check out Joe’s Jeans boutique at the upper ground floor of SM Mega Fashion Hall. 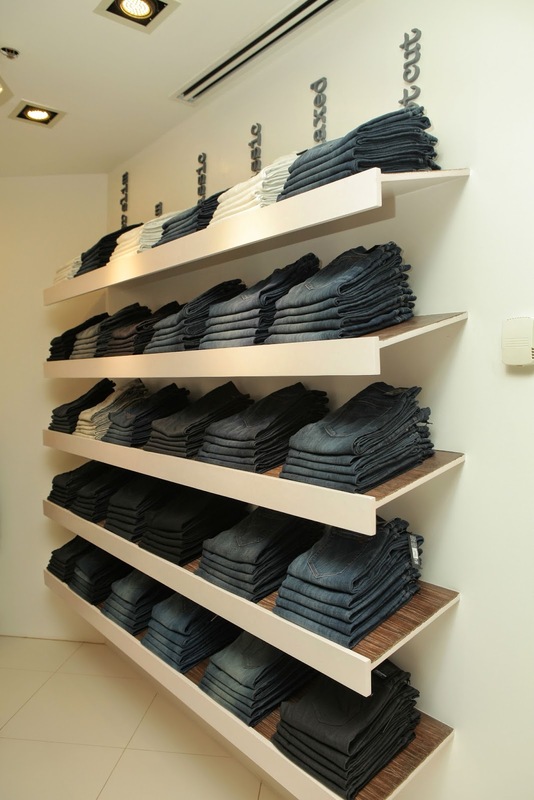 Follow @joesjeans on instagram and twitter.